Join us to celebrate the Mississippi in the midst of its fall splendor, Thursday, September 28. From our beautiful venue on the river, we'll toast to you and the recent successes you made possible. Guests will hear from keynote speaker, Dr. Dorceta Taylor, one of the country's preeminent environmental justice scholars. 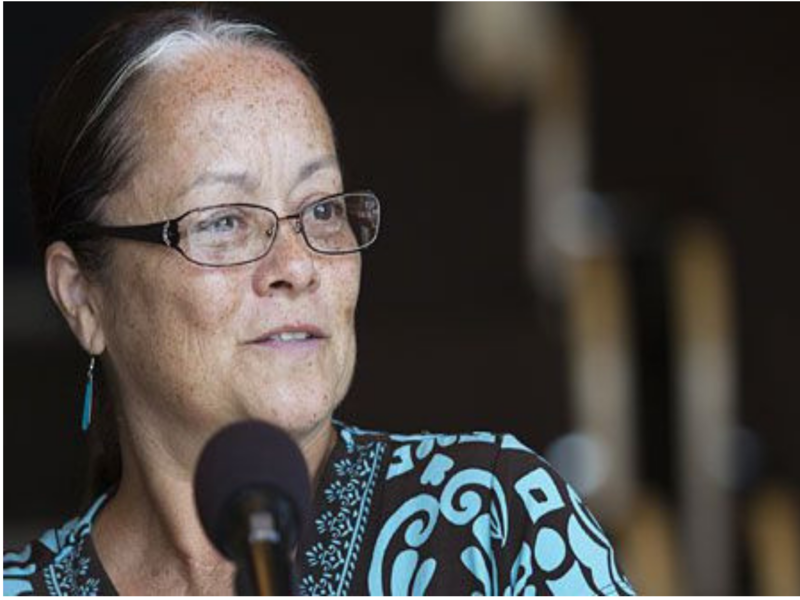 Dr. Taylor, who says her work is about opening doors for other people by making the environmental movement more diverse, will talk about the intersection of environmental history, politics and justice, and what we can all do to make our special, natural places more inclusive. 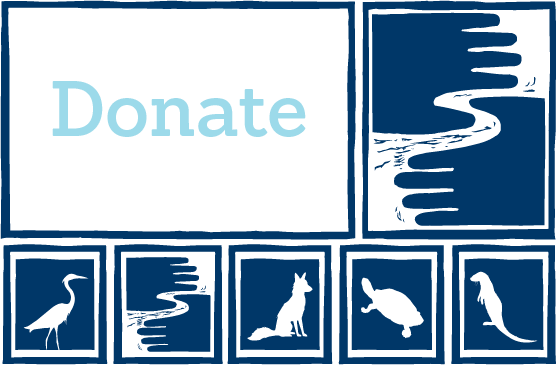 Additionally, the evening will feature an entertaining river-themed live auction, the renown Davu Seru Trio, and hearty local fare and refreshments — including a just-for-FMR signature cocktail. Learn more on the event page! Update: Trevor will be at the Capitol tonight unexpectedly. He will try to make it to this event but it's difficult to say for certain if he'll be able to be there. Friends of the Mississippi River Water Program Director Trevor Russell will be joining a panel of local business owners, agriculture experts, and sustainable food advocates as part of this Mighty Earth forum. Come learn about how changes to growing practices, policies and corporate sustainability efforts can make our food system more sustainable and clean up our water. Take on a behind-the-scenes look at the Asian carp crisis in North America — how did we get here, and where do we go now? Author Andrew Reeves proposes a radical scientific and political shift to rethink how we can bring back our degraded and ignored rivers, and reconsider how we create equilibrium in a shrinking world. Today, many experts consider agricultural pollution to be the leading source of pollution in the Mississippi River. At this Mighty Earth campaign launch event, FMR Water Director Trevor Russell will explain the connection between our croplands and clean water, and how we can support Minnesota's transition to farming practices that are better for both the river and our rural communities. 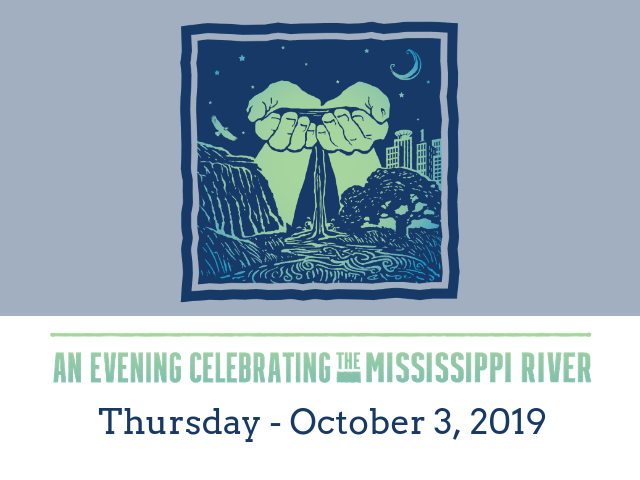 Mark your calendars to join us at FMR’s annual Evening Celebrating the River on Thursday, October 3 at the beautiful A’bulae event center in Saint Paul's Lowertown neighboorhood.